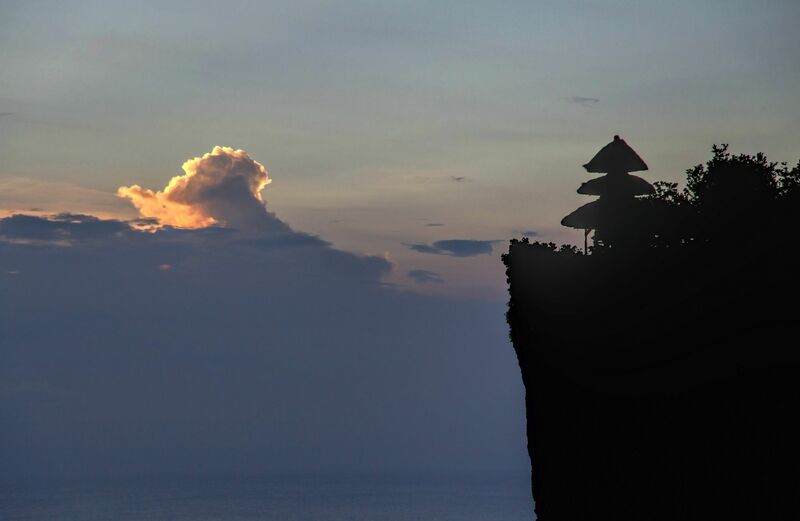 Uluwatu Temple is a famous sea temple in Bali. The temple is located at a steep cliff 70m over the Indian ocean. Thank you Frank Dietrich for creating this photo spot and JennyH for improving it with additional photos or content.